Whether you operate a factory, warehouse or fulfillment center. Good quality labour is often in short supply. As demands go up, workers — particularly skilled, motivated, productive ones — are often difficult to find and hard to retain. 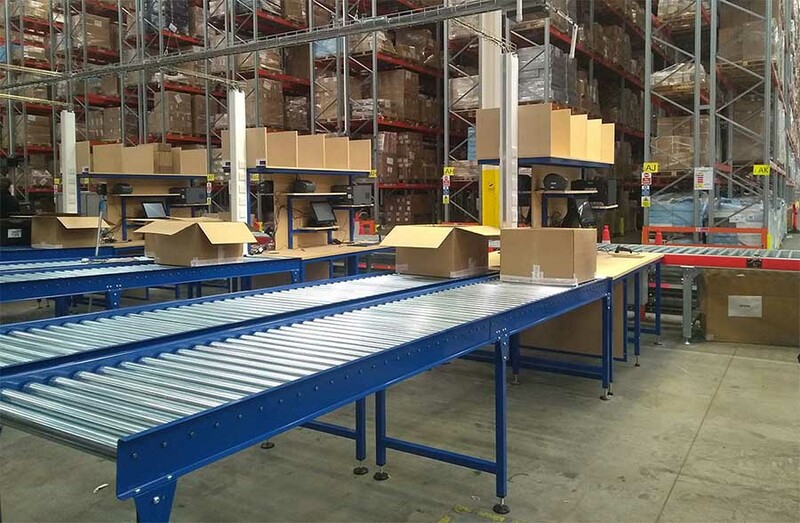 With E-commerce having transformed businesses, this has escalated the demand for pickers, packers and assembly workers. With peaks and troughs associated with product demands. What can you do to cope with these issues? Without drastically increasing temporary labour (which need to be trained) to cope. Reducing the requirements for lifting of items especially more than once throughout the operation drastically improves employee well being. 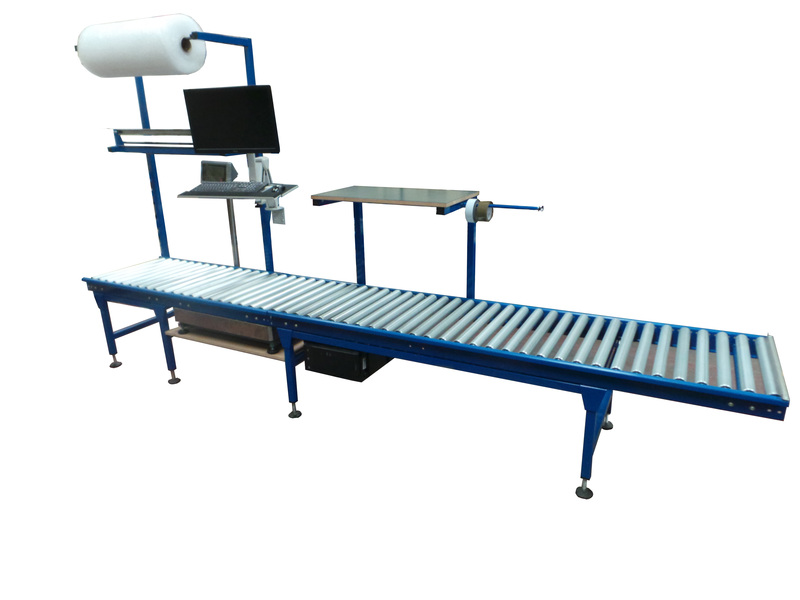 Using automation conveyor equipment of any form to take the weight of the load is always the solution. A well designed ergonomic work environment, which has suitable lighting, will not only be a nicer place to work. 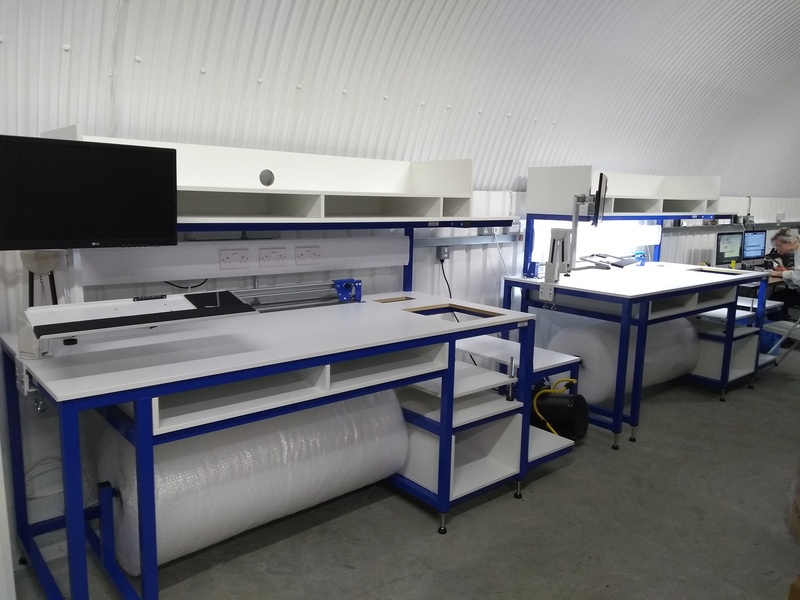 Fitted with bespoke workstations and conveyor equipment. Designed specifically for your individual process, will be more productive and potentially an additional selling feature when customers visit.